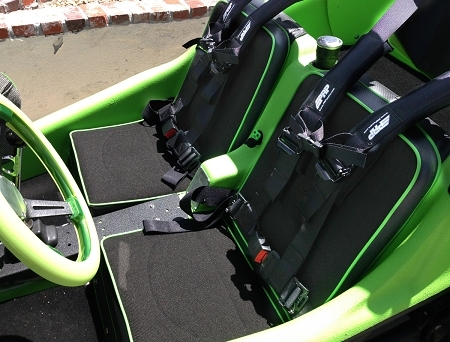 A pair of snap-in seats for your Meyers Manx Tow'd. Includes snaps to install on your vehicle. Another case of "yeah, we do that." 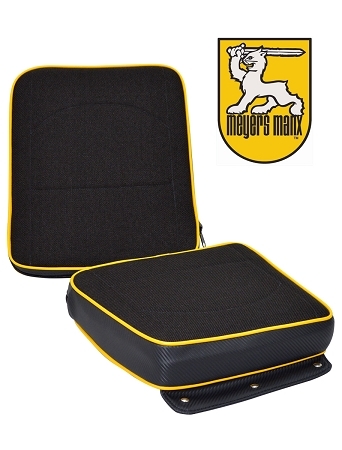 The Meyers Manx Tow'd Seats are made with our high density foam. Includes screw-in snaps to install on the vehicle. Sold as a pair. You will be contacted via email for color combo.